A dinner to relive the glory days of ANU. 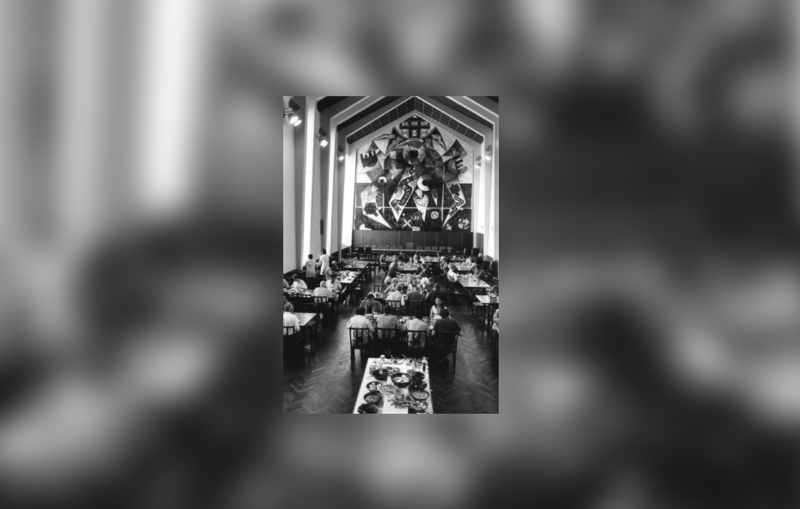 Established in 1946, ANU was findings its proverbial feet through the mid-century period, and as the University attracted the best of the best in academia, architecture and politics to Canberra, they were treated to grand dinners in true modernist style. Using an authentic menu from the era, University House’s chefs will prepare a three-course meal with wine. With keynote speaker acclaimed modernist photographer Darren Bradley and Tim ‘Rosso’ Ross.